Kroger Community Rewards is an amazing and easy way to make donations to the Fairbanks Music Boosters. It's time to re-enroll so we can continue to reap the generous rewards from the Kroger Company. If you did this last year, please re-enroll. 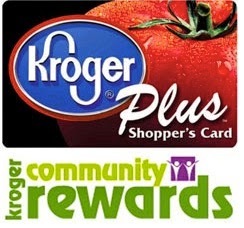 If you have not registered your Kroger Plus Card before, be sure to set up an account. It costs you nothing. It's easy money to support our fine Fairbanks musicians! Hello Kroger Community Rewards contacts. It's time to re-enroll for the new year of Kroger Community Rewards. 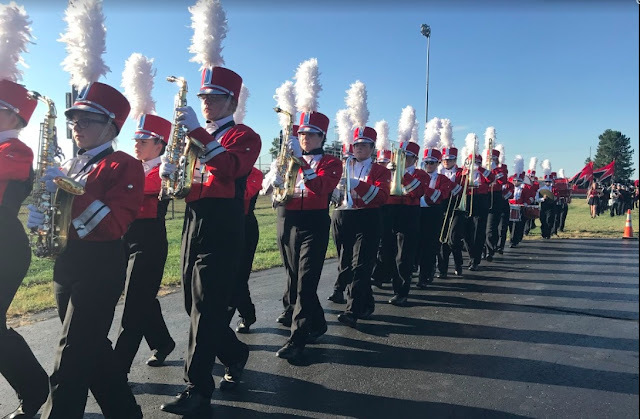 You need to re-enroll in the month of April in order to continue contributing to the Fairbanks Music Boosters through the May 1st 2015 to April 30th 2016 year. If you enrolled in prior years, to re-enroll your card, you simply go to www.krogercommunityrewards.com - click "sign-in" - put in your email address and password that you used to enroll your card - put in the group number of part the name of the organization - choose "Fairbanks Music Boosters" - click "enroll" You are now enrolled for the May 2-15-April 2016 year of Kroger Community Rewards. If you are having an issue with your password and or email address, please call 1-800-KROGERS, press "5" for customer service, press 5 to speak to a customer service representative. If it's the first time you are registering, you will need to set up your account first. To enroll your card, simply go to www.krogercommunityrewards.com - click "create account" - put in your email address and password - enter plus card or alt ID number - Go to community rewards (near bottom) - follow through the steps (name, address, etc.) - put in the group number or part of the name of the organization - choose "Fairbanks Music Boosters" - click "enroll"